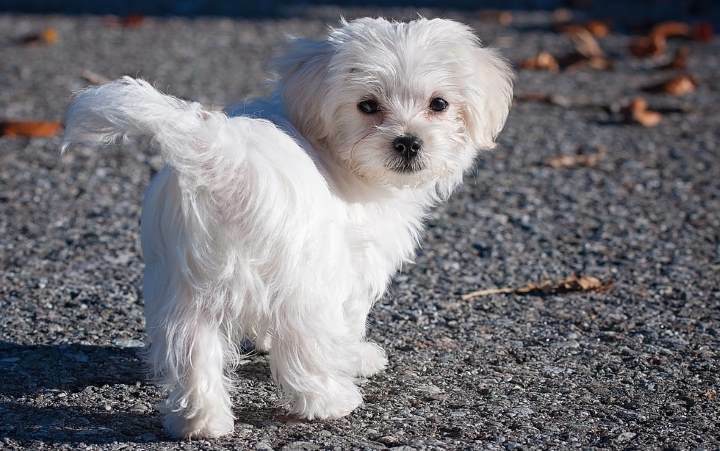 When to potty train a Maltese Puppy? - Best Dog Guide - We are Dogs Best Friend! You need to start training your Maltese Puppy from Day 1. Why? Because you want your Maltese Puppy to form good habits from the beginning. Dogs are intelligent animals, and they do better when you set them clear rules and boundaries. It is your responsibility as a pet parent to guide them. Therefore, it should not be the other way round. On the same token, if you do not take the lead and be the pack leader, then your puppy will lack direction. And, that’s one of the reasons why dogs pick up bad habits. Here is a detailed guide on how to effortlessly potty train your puppy. Though this video is not about potty training, it will give you some useful tips on crate training a Maltese puppy. Potty training and crate training complements each other. Read the potty training guide I have shared above and make your own solid plan. Be patient and do not rush – if you do you and your puppy will be both frustrated. Make small and steady progress every single day. Stick to a routine and have a time-table in place (The plan I mentioned above). Focus on your dog’s diet and drinking habits. Maltese puppies are fun loving and they are great companion dogs. This breed is known for their good temperament and friendliness. But, like any other dog a Maltese puppy will need proper training, and house training is the foundation of everything.